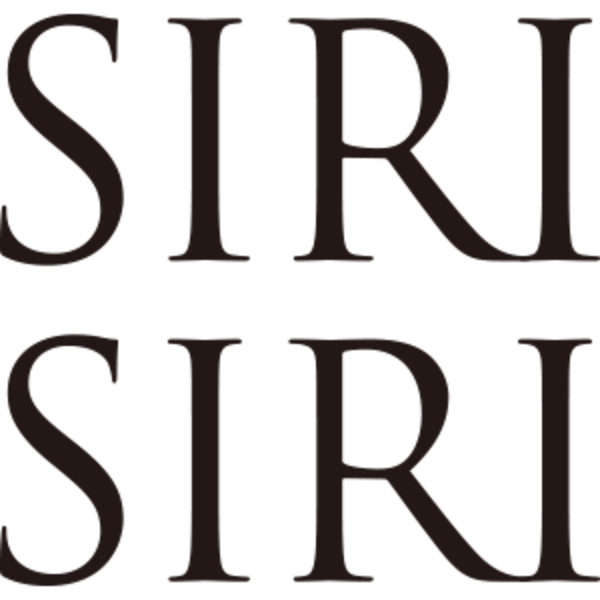 SIRI SIRI is named after the Swahili “silisili” word meaning “chain”. SIRI SIRI is our jewelry brand offering contemporary pieces created with unique materials and traditional craftsmanship. Our idea is to connect people with a unique outside-the-box sensibility to beauty. Blending Japanese craftsmanship with traditional beauty, each piece is a reflection of our philosophy for contemporary refinement, subtle design, and a core Japanese essence. Copyright © 2018 SIRI SIRI LLC All right reserved.